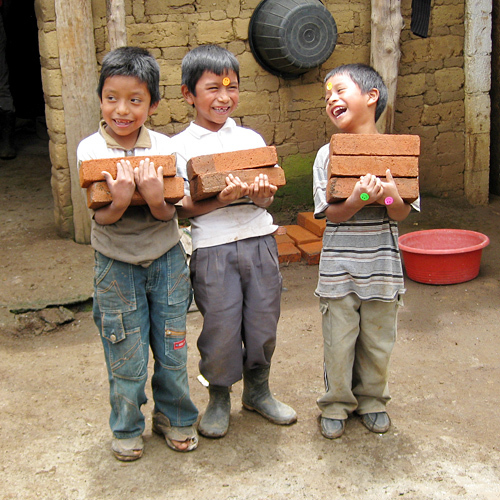 Each summer, we make two mission trips to San Andres Itzapa, Guatemala, where we’ve helped that small rural town in many ways including building a school (Escuela San Bartolome). Contact Bob Sandford to submit your photos for use on the web and in print. 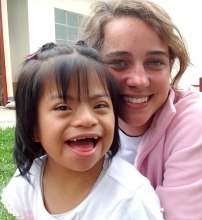 Each summer, we take mission trips to visit our brothers and sisters in San Andres Itzapa, Guatemala. Contact David Butel for more information. 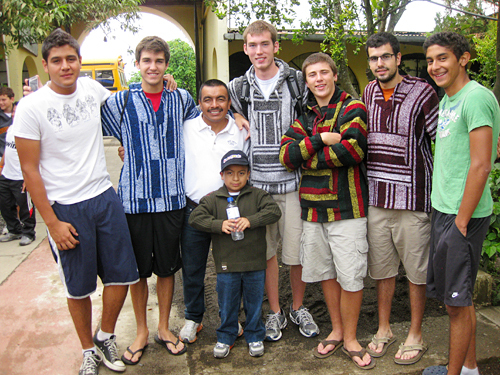 The information meeting to sign up for our summer trips is Sunday, December 10, at 6pm in More Hall. See the travel info and forms section below for more information. Trip coordinator is Bill Muninghoff.